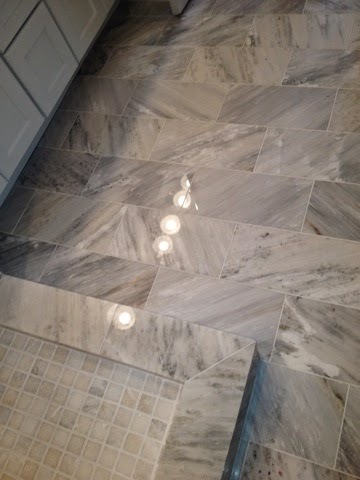 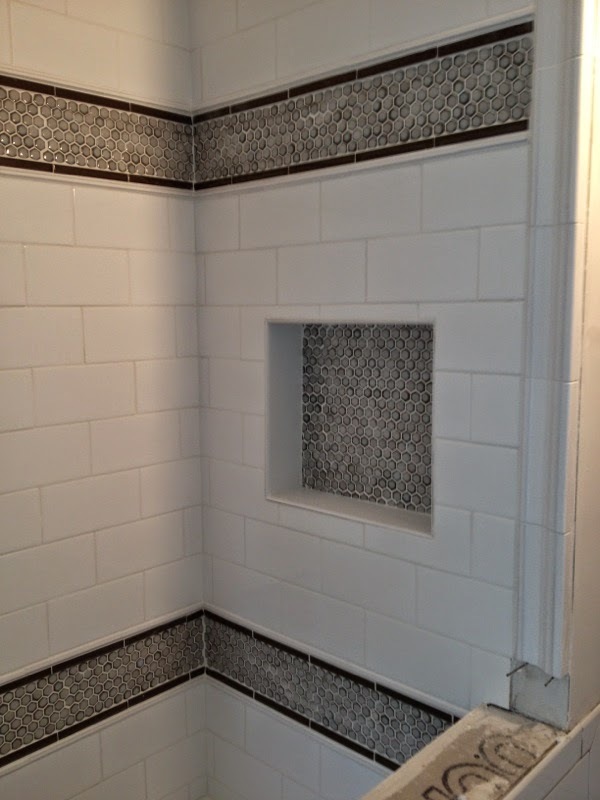 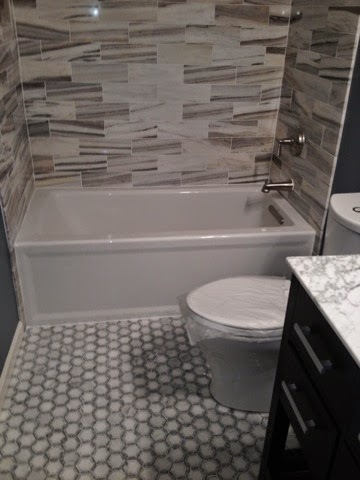 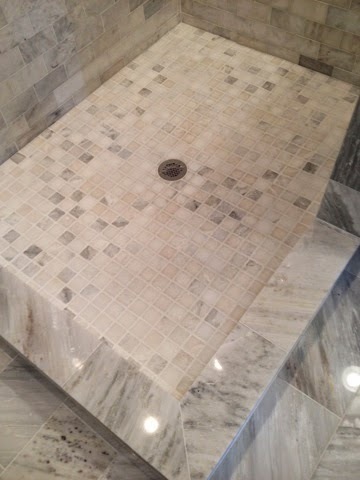 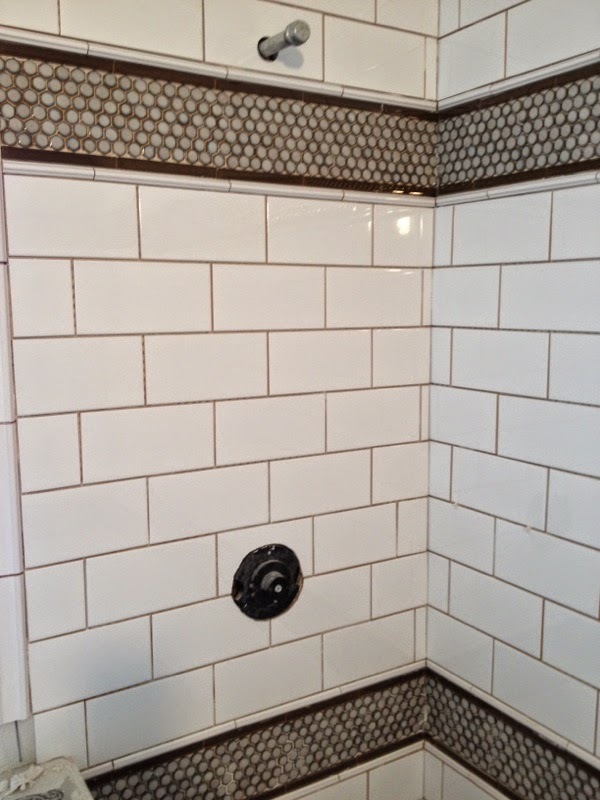 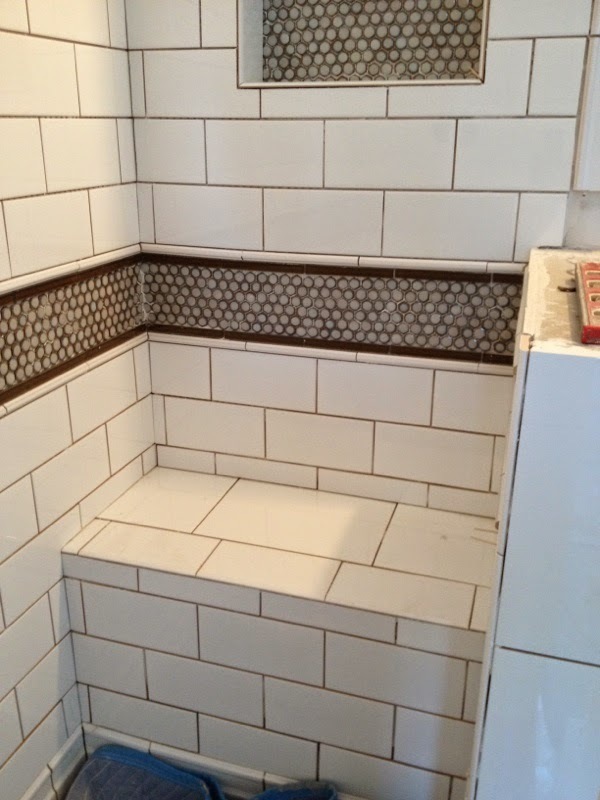 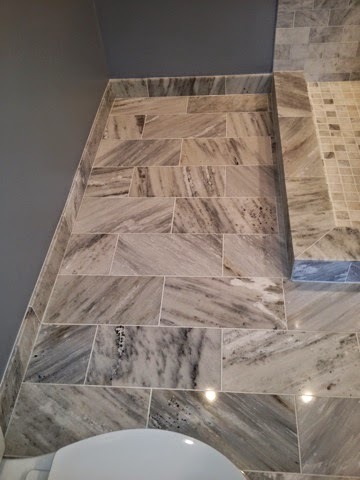 D&M Tile& Remodeling works with you to create a bathroom that is uniquely yours.If you dream of a bathroom that not only meets your practical needs, but is attractive and comfortable as well, you’re in the right place! 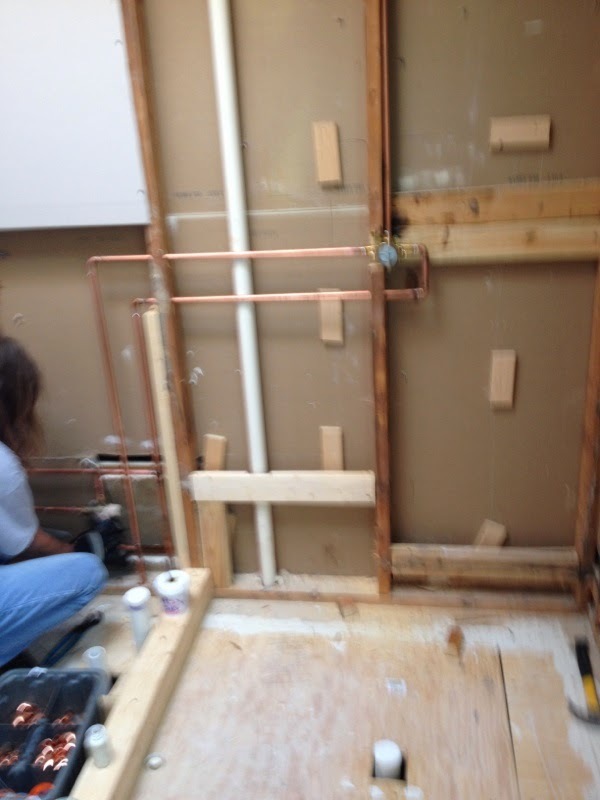 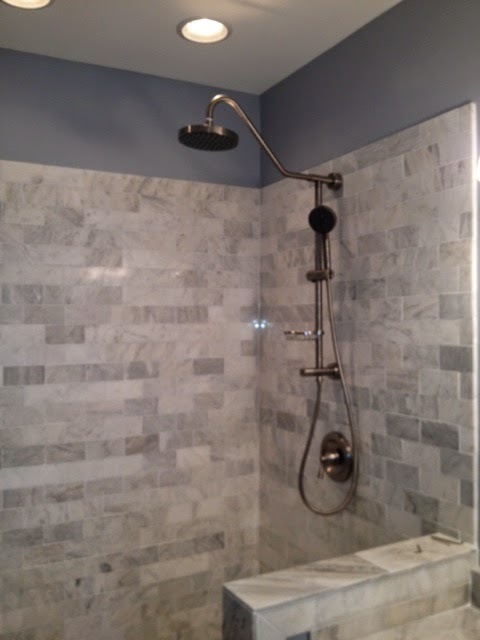 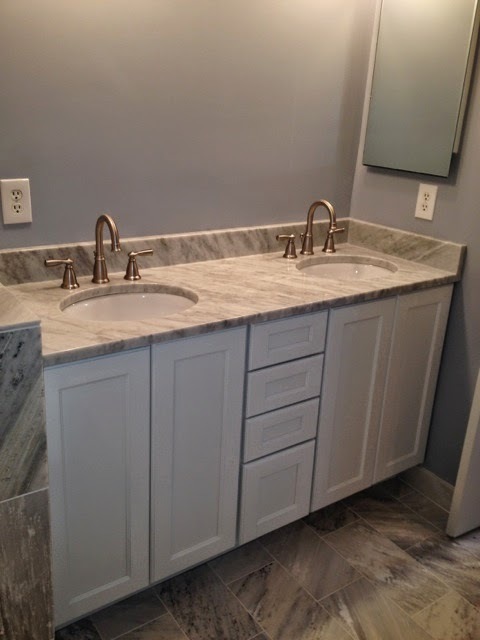 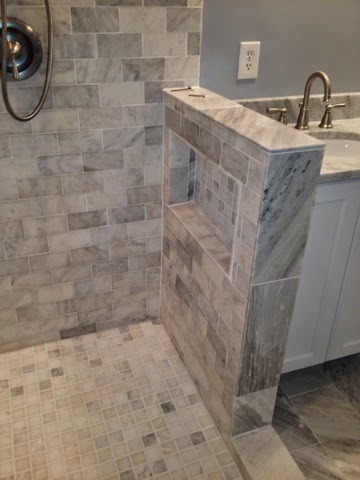 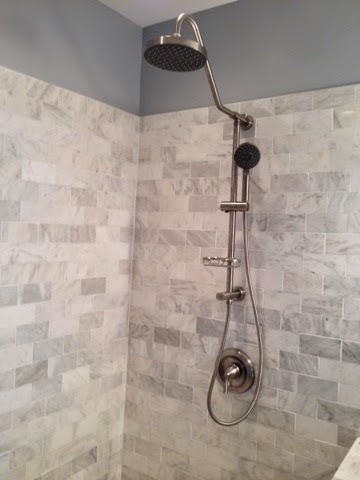 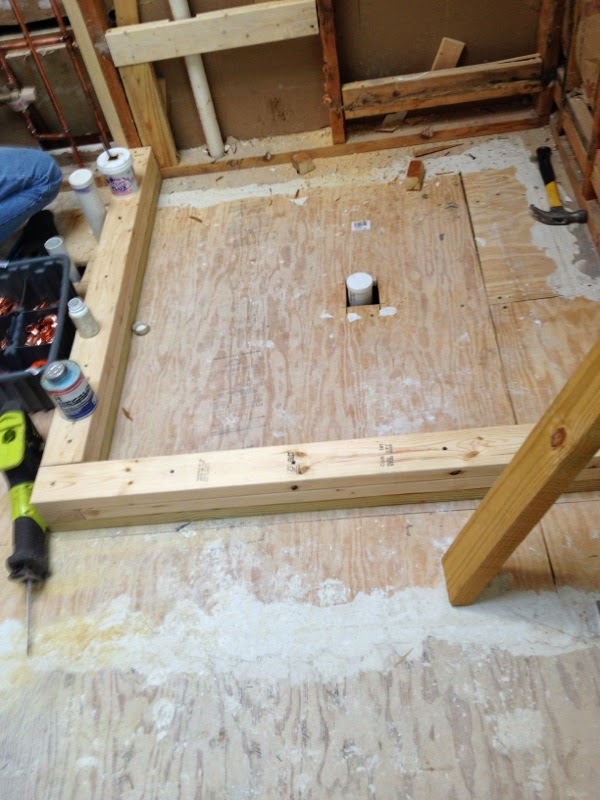 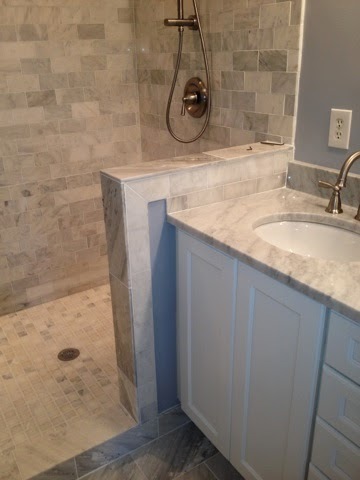 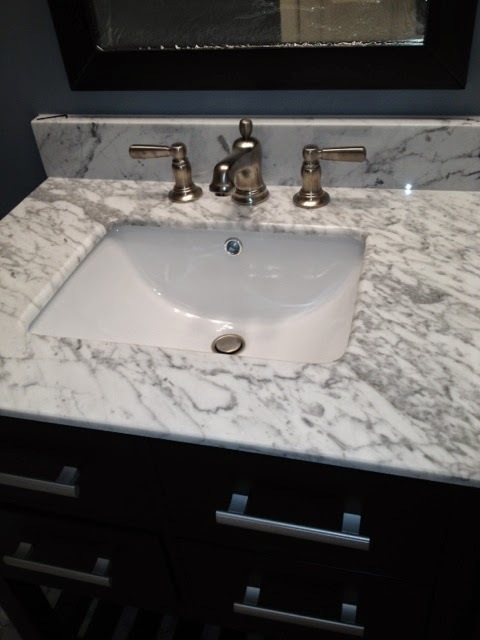 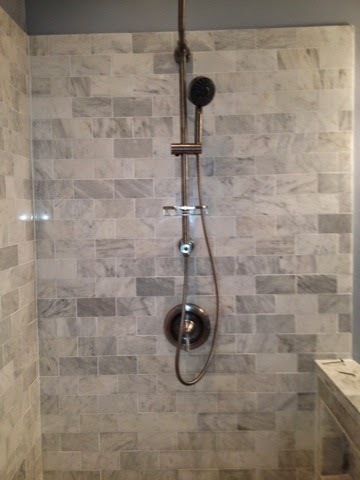 We have been designing and remodeling bathrooms through out the virginia area for the last 30 years, No matter what your budget is,we will help you design a bathroom that you will be finacially comfortable with. 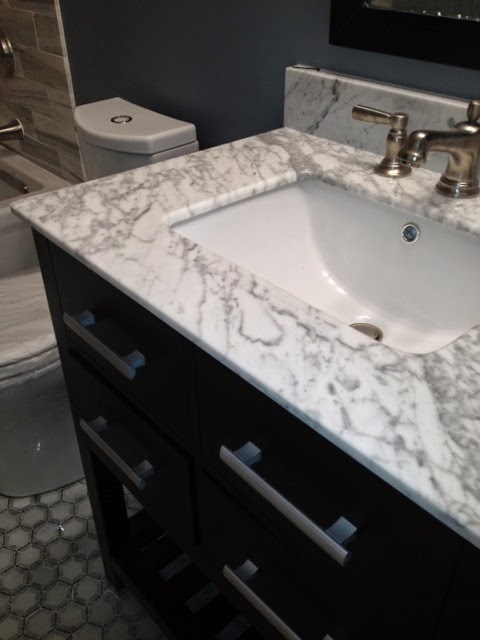 If you have any questions about the design process or want to start your remdeling process now, please contact us at your convenience.